A 45-foot fishing vessel went aground in Bodega Harbor, California right across from the Coast Guard station. The fishing vessel was heading into the harbor to unload its catch of salmon when it struck a channel marker and continued outside the channel until it struck bottom. The crash was loud enough that it could be heard from the station. 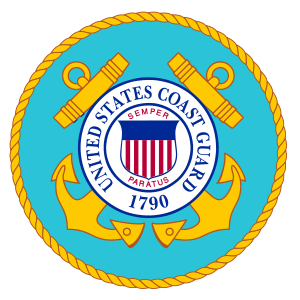 The Coast Guard quickly launched the 47 foot lifeboat to the grounded vessel. The lifeboat attempted to pulled the fishing vessel free, but all attempts were unsuccessful. The two men on board the fishing vessel were transferred and taken back to the station. The two men suffered only minor scrapes. With the low tide, the vessel has listed over to one side which allowed some water ingress. A pollution response team has been sent to the scene, but no pollution has been reported.